Reality television means contestants competing for the no 1 title. Only one will carry away the title and prizes. Others, endures a defeat moment. Despite that, all the contestants who successfully went through the AF audition are all great talents. They not really lose the match, they will have lifetime experience, fame and consolation prizes awaiting for them. 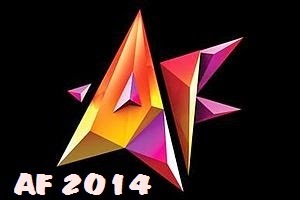 AF 2014 is scheduled to be held on Sunday, September 7, 2014. One can watch on Astro Maya & Ria. Stay tune to these channel on 9PM. Your favorite TV host Zizan Razak will entertain the audiences of AF2014. A total of 12 contestants comprising 6 males and 6 females competing in order to obtain judges' favor. The judges are Acis, Siti Hajar, Fatimah Abu Bakar, Linda Jasmine and Datin Marlia Musa. The sponsors of AF 2014 are D Herbs Healthy, Felda Wellness, Kit Kat Chocolate. She will sing "Tunggu Sekejap" song originated from Tan Sri P.Ramlee. First song by Ziha is "Angan Angan"
First song by Wawa at AF 2014 is "Hujung Dunia"
First song by Zarif is "Hanya Aku"
First song by Nina at AF 2014 "Gelora Jiwa"
Personality : Like to sing, talkative, easily cry. Muna appeared in first episode of AF 2014 and sing the song "Hilang". 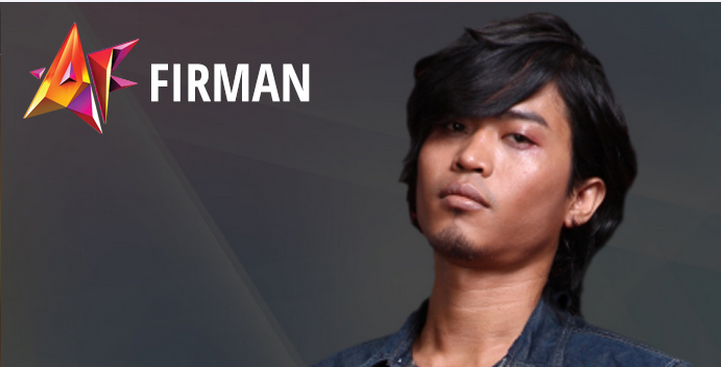 Firman first song at AF 2014 sings "Relaku Pujuk"
First song at AF 2014 is "Ku ada Kamu". 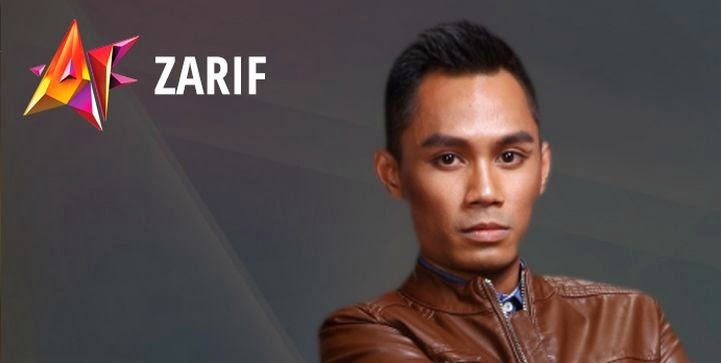 First son by Farez is "Nirmala"
First song by Aman is "Andaiku Tahu"
First song at AF 2014 is "Di Alam Fana Cinta"
Profitable Cooperative business for sale. Some 180 cooperatives grouping more than 20,000 workers in Afghanistan have taken over businesses that were driven under by the economic collapse, and in many cases literally abandoned by their owners thus they are waiting for the bankrupt company & business for sale. The businesses for sale involved range from food products companies to metallurgical, chemical and car parts factories, transport companies and printing presses .As the company is subject to bankrupt the business for sale . In a handful of cases, the bankrupt company & business which has management joined in the effort to get the business back on its feet. But usually the businesses are run by the workers, who, after an initial phase of enormous difficulties, begin recuperating the company\'s clients and sales. The company has also benefited from import substitution measures; the freezing of the rates charged for public services, and the drop in financial costs still it is included in bankrupt companies.